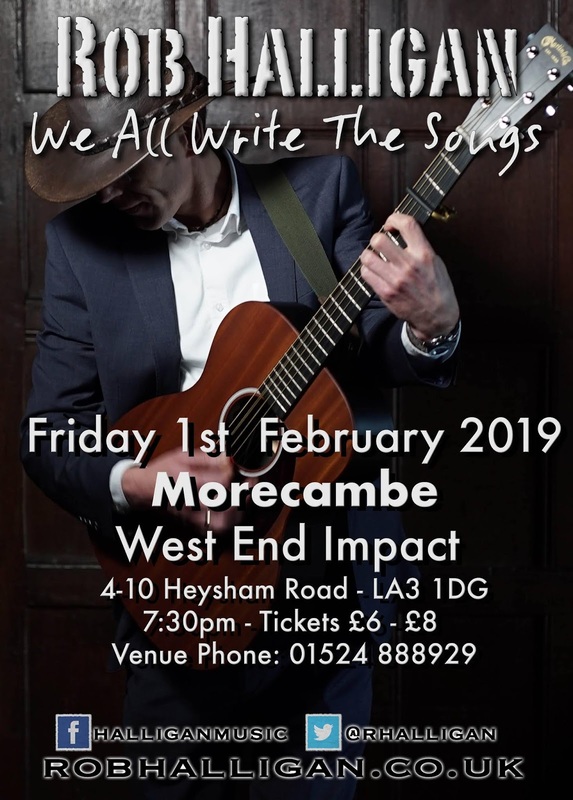 West End Impact is a registered charity (reg. 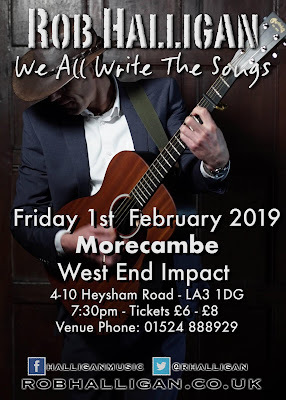 Charity number: 1153736) run in partnership with Morecambe Community Church and other Christians in response to the regeneration of Morecambe. 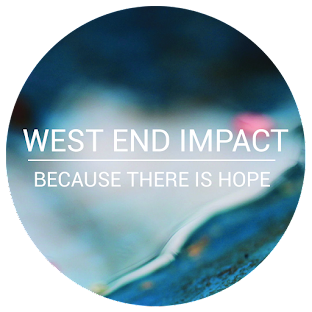 In 2002 West End Impact started its journey of Helping People, Bringing Hope and Changing Lives!! We opened in response to the regeneration of Morecambe which was a government focus at that time; Regeneration starts with people and although the new prom in Morecambe is amazing there are still lots of people in great need and lots to be done. We opened our doors to everyone and our services have been tailored to the needs of the Community. There are now 12 different projects or sessions running from our multi purpose building!! At West End Impact we support people through crisis, help them repair reasons for their crisis and assist them in moving on. We work with people who are homeless, jobless and hopeless – people who have lost their home, their job and/or hope. As a Christian Charity we believe God’s love for people is all inclusive, relevant for the whole human being. For some the Good News of Jesus is a challenging word in season or a great sermon; for others it is a hot bowl of soup, housing advice and a dry sleeping bag. We are thankful that God has us spread his love in both ways. Often people take 3 steps forwards, 5 backwards and 8 sideways but we pray they find new hope in themselves, through us and in God. in the last 12 months..
...15 people have said that without West End Impact they wouldn't be alive anymore. … over 40 volunteers contributed more than 3500 hours as part of our volunteer program with training, mentoring and support to help people build confidence, self-esteem, new skills and become more employable. Look around our website, or even better come and visit us. West End Impact 2013. Picture Window theme. Powered by Blogger.